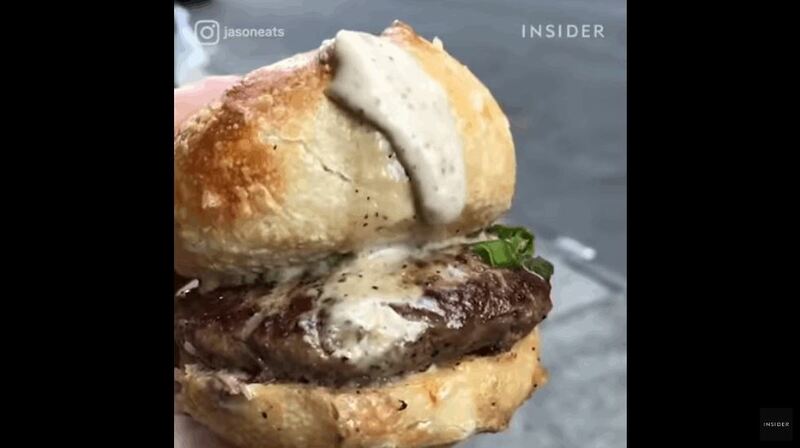 People are losing their collective minds over this burger with a bun that explodes with cheese like a pimple. This is one appetizing looking burger I have ever seen! check out the video below to see all the majestic cheesy goodness.